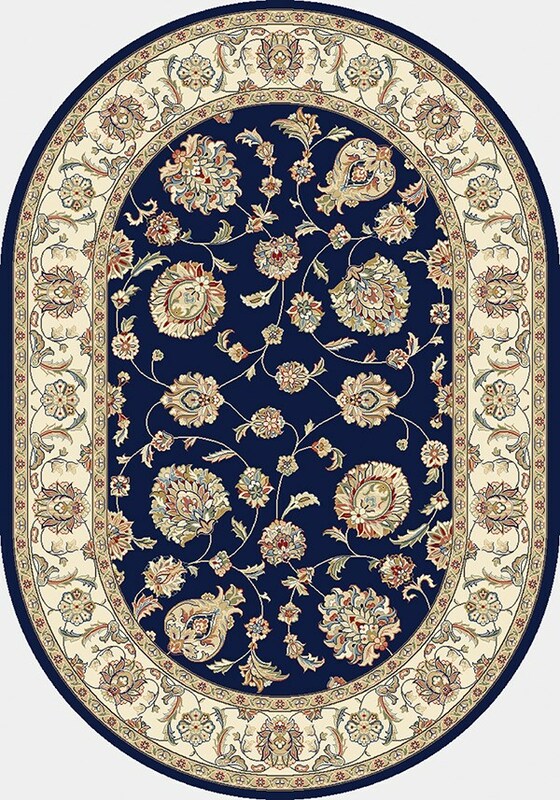 Quality of rug is very good but color was black not navy! Was leery about buying a rug online, but I was pleasantly surprised when it arrived. 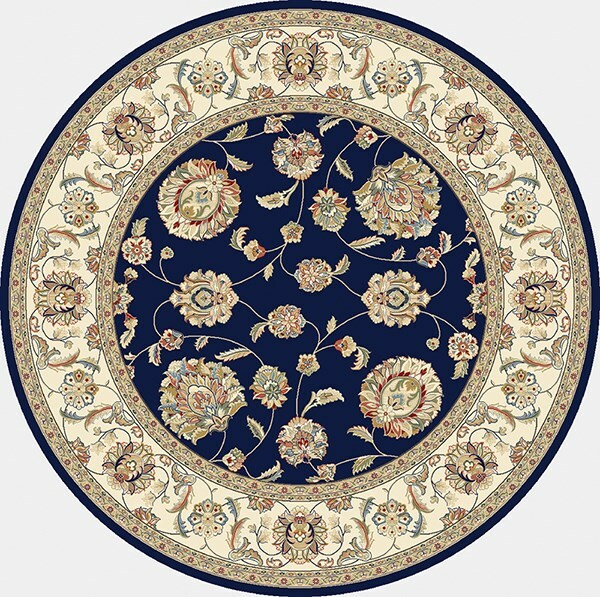 I purchased this rug in the round size and it is a stunner. The quality seems good for the price. I will be purchasing another in the near future. 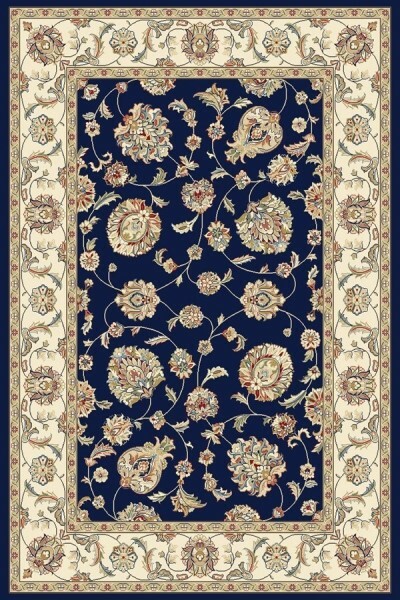 I've purchased from Rugs Direct several times and never been disappointed. The navy blue in this rug is much darker than the picture shows--you must look closely to determine if it is blue or black. Otherwise, very nice quality.